The Walking Dead returns October 16th and season 2 will of course be a full season of 12 episodes. 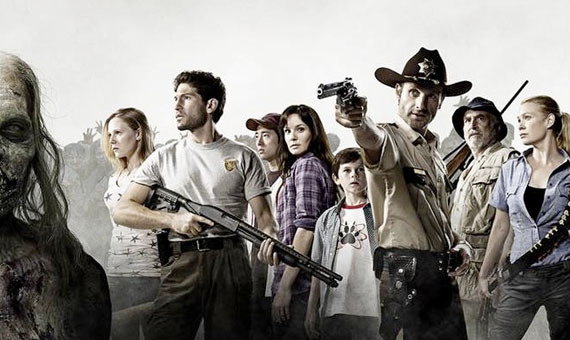 The bad news is, AMC has decided to split it into two parts. Six episodes in October, then the final six to begin airing in February. It's not so bad really, it will just be a shorter wait until season 3, and with that AMC announced that the premiere will be 90 minutes long!